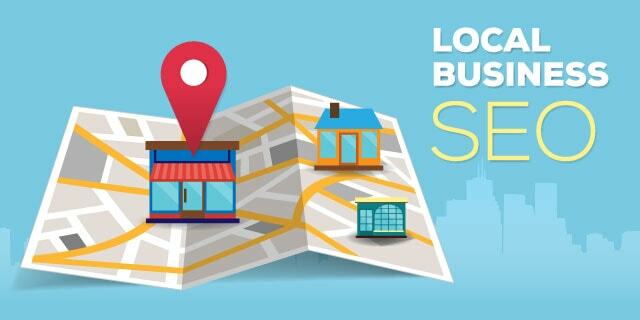 Whether you’re a local bagel shop or a national Domino’s pizza chain, the key to driving more customers to your doorstep is adapting a local SEO strategy that gets your business ranked on the coveted Search Engine Results Page. Ever since Google rolled out the Hummingbird Update, local results have evolved - they are more relevant, personalized and geo-targeted. Yes, Google has become a lot smarter! These statistics prove the importance of local SEO for any online or brick and mortar local business. Local SEO requires a little more effort over and above your traditional and average SEO campaign. The graph below points out the local ranking factors. It breaks down the weight of various factors that affect the local rankings on the SERPs. One thing you would notice is that though some of local SEO factors are slightly different from the average SEO campaign, links and on-page SEO still hold a prominent place. However, the type of links that you will focus here will be different. I’m going to discuss some Local SEO techniques which will help you get an edge over your competitors. 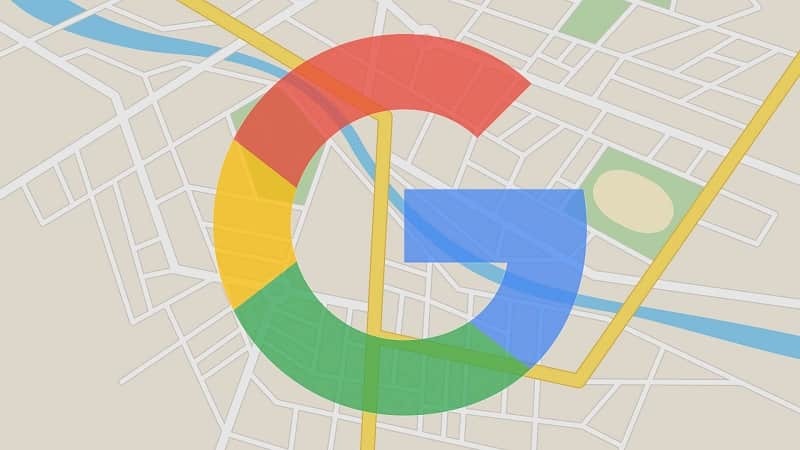 If you want to get your business displayed on the Google local pack, it’s essential to create your listings on Google My Business in order to have a strong presence on Google+ Local and Google Maps. 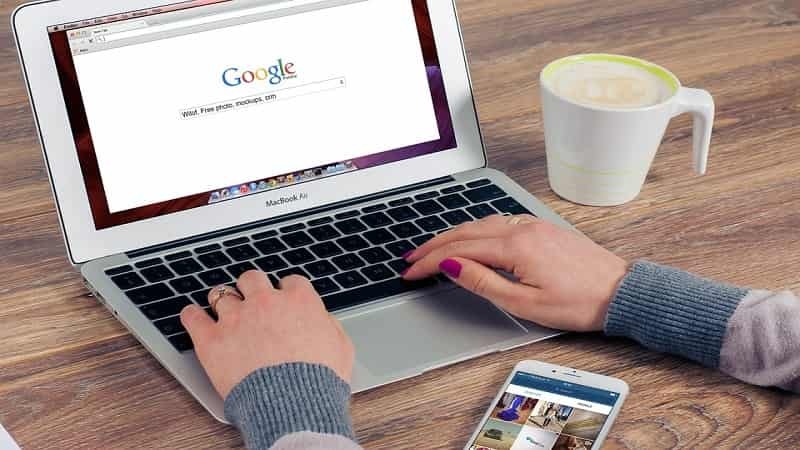 For those of you who are not aware, Google My Business helps local businesses become visible and searchable on the web space for users that belong to a particular locality (where your business operates). If you do not have a listing here, it’s high time you create one and claim it. Include a detailed and unique description of your business, format it =and link to your website and social media profiles. Always choose the most relevant “primary category” for your business and the most relatable category for your “Sub-category”. This affects your rankings on the basis of competition within the category. 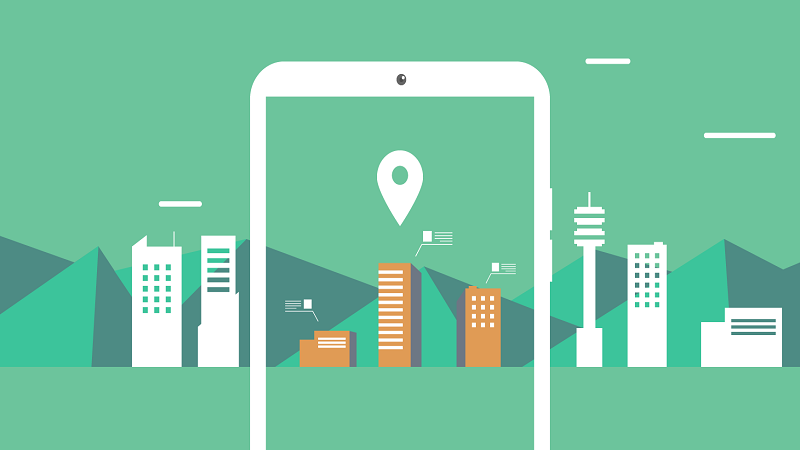 Add the physical location address of your business (this should be consistent on your website and other local directories). Include other important details like your opening and closing days and hours. Include a high-resolution profile picture and cover photo. Do not forget to add your logo. Still confusion over how to create a Google listing, check guideline here. Creating citations or business listings on important local directories and review websites plays an important role in expanding your visibility over the web space. There are millions of local directories out there but that does not mean you have to spam your business details across each one of them. NAP is an acronym for Business Name, Address and Phone Number. This trinity of information is the first interaction of your business with the users. The key here is Consistency. First, you need to make sure that you have accurate and complete NAP on your website. Furthermore, your NAP details should complete, accurate and consistent when you mention them on other directories or websites. In addition to creating citations, maintaining the consistency of these citations and correcting the inaccurate ones is equally important. Now, checking all your citations manually is a big deal. I’d suggest you to turn to automated tools to simplify this task. These tools pull out inconsistent citations and fix them for you. There are many tools like RankWatch, Moz Local which tallies your NAP against your citations word to word to leave no room for errors. Also, I recommend you use Schema markup for your NAP so that search engines get all they need to display your business information correctly. 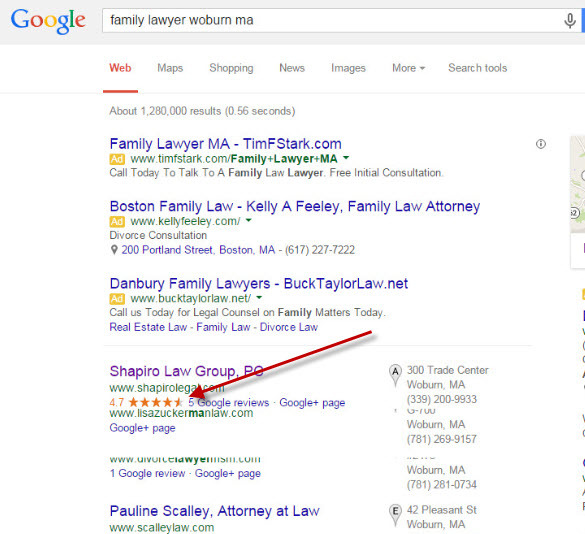 Local reviews directly affect your local search engine rankings. You should invest some time in getting good reviews for your business. Now, getting reviews does not mean just Google reviews but also reviews on Yelp (they’re used by Apple maps) and over other directories. To begin, start contacting your existing customers/users to see if they’d like to leave a review for your business. Give them incentives - discounts, freebies and so on. Create a page on your website that gives clear instructions on how to write reviews for your business. You can also hand out flyers with information that gives directions to people for reviewing your business. Include review links on your webpages and email signatures. Target the right keywords: Your audience reaches you through these keywords. Your targeted keywords should always include your location. For example, if you are a salon in Dublin, you should always include Dublin in your short and long tail keywords. 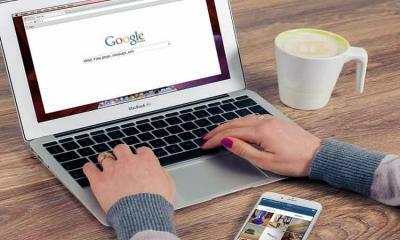 Perform a quick Google search on target keyword + target location and research a little through Google Keyword planner. Then, come up with keywords which have a high search volume and low competition. Meta Title and Meta Description: This is the first information that your customers view on search results. Optimize these elements and make sure you include your target location-specific keyword in the meta title within 65-70 characters and within 155-160 characters in the meta description. Content: To begin, businesses with multiple locations should make sure that they create separate landing pages for each of their locations. Also, there should be unique and relevant content for each of these location-specific landing pages (Otherwise it will be deemed duplicate content). Include a small gallery of photos of your employees, shop front or products. For example, if you’re a restaurant, you can add photos of some of your famous dishes. 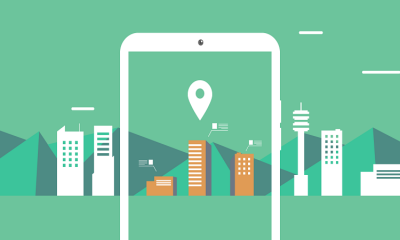 Always embed a Google Map on your website, so that it is easier for your customers to locate you. Make sure that you have your complete NAP details across your website. Also, include other important details like working hours, email-id, discount offers, promotions, customer testimonials, and links to review sites, product descriptions and so on. 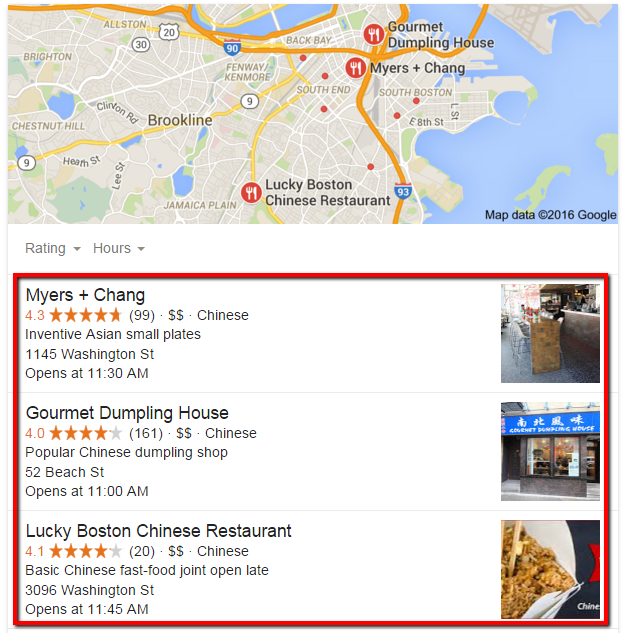 Getting links from local websites are extremely important for better rankings, but is often overlooked by marketers. Local Link building is not about obtaining links from high authority websites, but acquiring links from local websites doing something similar to you. The best way to get started would be to get listed in local directories. Find local communities and look for a list of local events relevant to your niche. Contact those websites about sponsorship. If they accept your request, you’ll earn a highly authoritative local link from their websites. Arrange for interviews with important and quality online publications. Over to you! What are your strategies for Local SEO? Let us know in the comments below if any of the above strategies worked for you.